The U.S. government shutdown is now the longest ever. It is a standoff between a Republican president who is demanding what most see as unnecessary border wall and a Democratic Congress that is refusing to give in to his irrational whims. 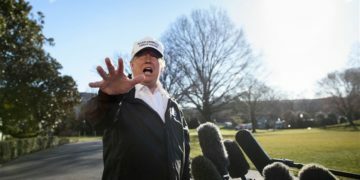 Donald J. Trump has told the nation there is a crisis on the border with little evidence to back up his grandiose claims. 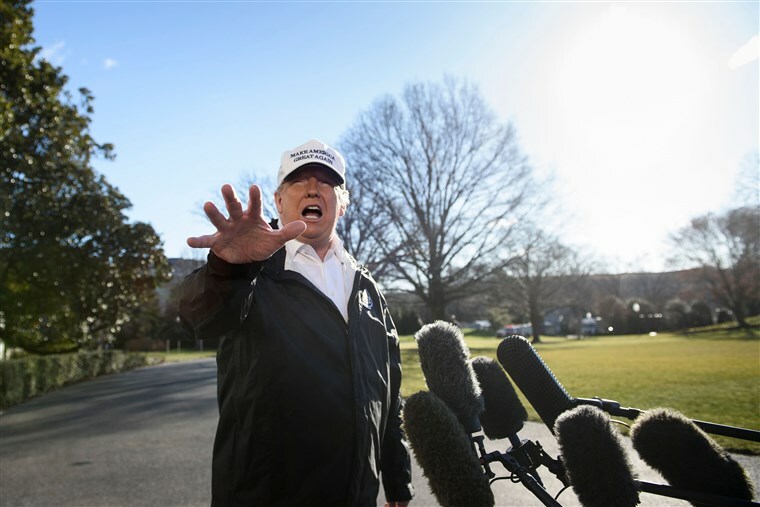 In the face of legislative opponents and an increasingly disbelieving public, he has signaled that he is willing to declare a national emergency. At the very least, it is becoming abundantly clear that conventional U.S. politics is under attack. The media has largely focused on the devastating effects of this shutdown. News channels blare images of TSA workers calling in sick rather than being forced to work for free or once pristine national parks now covered under mountains of trash. The traditional refrain at this point in the past would be calls for moderates in both parties to step up and take leadership to reach a bipartisan compromise. 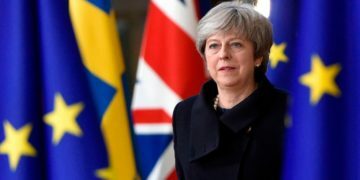 Current politicians though face a much more existential question: is it worth it to cave into such unreasonable demands just get the government working again? The traditional prioritization of consensus over principle is threatened. Since at least Ronald Reagan, mainstream U.S. politics has embraced a shared neoliberal belief in economic free markets in practice backed up by rhetoric social inclusion. Politics was waged in the margins of this shared world view – an intensely partisan battle over its details. The shutdown represents this new political era where politicians refuse to be ethically compromised by temporary partisan compromises. Previous moderates have been forced to march along to the suddenly radical path forged by their more ideologically extreme bases that favor the possibility of real change over the probability of more of the same. For some, this reflects little more than both sides being held hostage by their more radical grassroots supporters. It supposedly shows the peril of allowing such radicals to dictate mainstream politics. However, these surface-level laments are the fundamental questions raised by this prolonged shutdown: who does the government govern for and what will come next? All around the world, aggrieved workers and citizens are trying to stop the current status quo in its tracks. 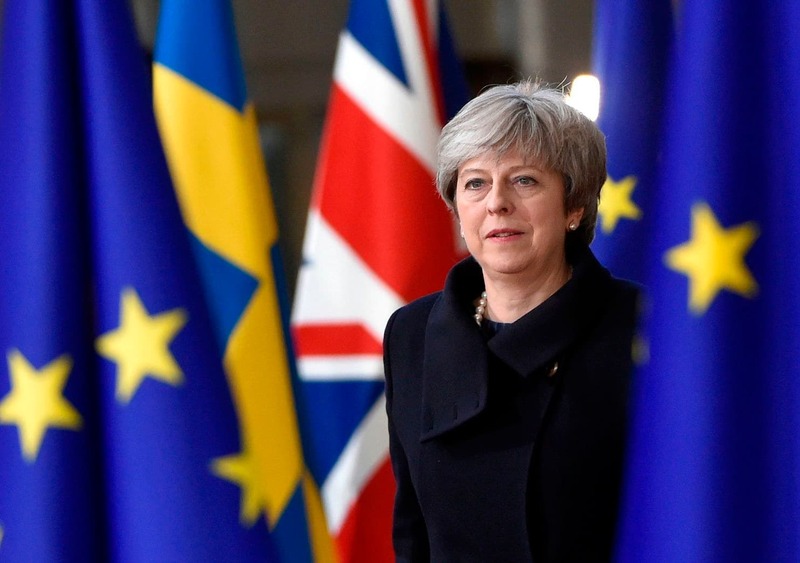 In the U.K., both Remain and Leave temporarily united in their rejections of a Brexit deal put before them by elites and shared little to no confidence in their Prime Minister Theresa May. In India, 200 million workers are on strike against government plans to weaken labor laws and prevent unionization. Just this week, across the world, Los Angeles teachers are also striking for better conditions for their students and better benefits for themselves. As the shutdown continues seemingly without end, politicians are starting to realize they have entered rather uncharted territory. Speaker of the House Nancy Pelosi has even threatened to cancel the president’s annual State of the Union Address scheduled for later this month. Putting such partisan brinksmanship aside, the State of the Union is tragic and clear – the nation is divided, angry, and wanting something different and better than what it currently has. 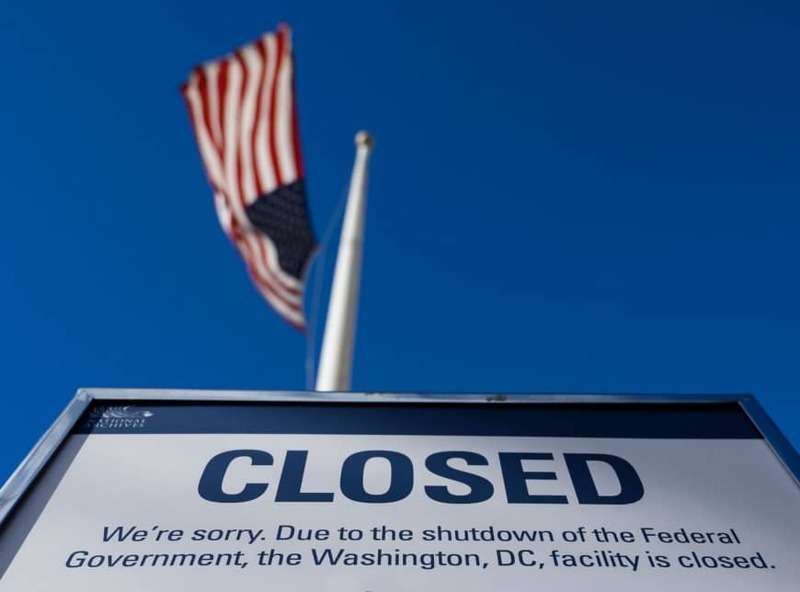 The shutdown is just the most obvious example of our current system, and those in charge of it simply are not sustainable in the face of the profound problems the country and world face in the new millennium. Trump is proposing the wall as a last-ditch effort to portray his administration as an agent of change. The Democrats have rightfully refused to give into his jingoism and racially charged vision of the American future. At some point soon, one side will finally blink, and the government will resume. Regardless of how it ultimately ends, the shutdown has shown that the old politics is over and a radically new one must be found.